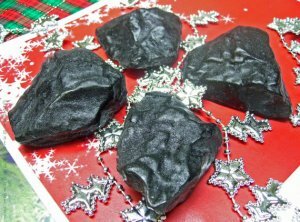 Handcrafted glycerin soap shaped like a piece of coal! PERFECT for the holiday season and for those on your Naughty list! Made with real charcoal for coloring. Listing is for two pieces. You will NOT receive four pieces as pictured. SCENTS: Black Licorice and Vanilla Snowflake. Unless requested, one of each will be sent. Size/Weight: There are 4 different shapes ranging from 0.65 oz to 1 oz. You get what we grab out of the coal bin. 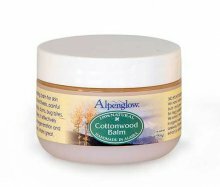 Each measures 2" to 2 1/2" wide and is individually wrapped with a small label on the bottom. 100% Proudly Handcrafted in the USA.